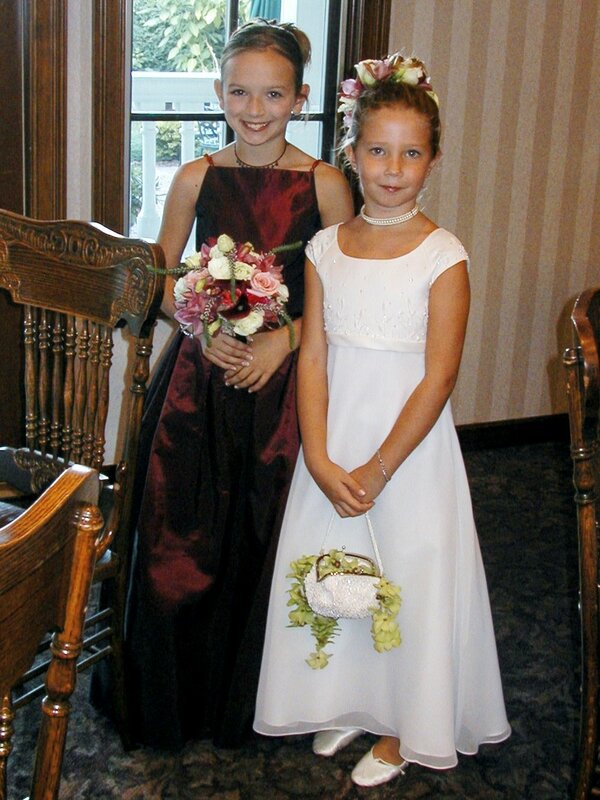 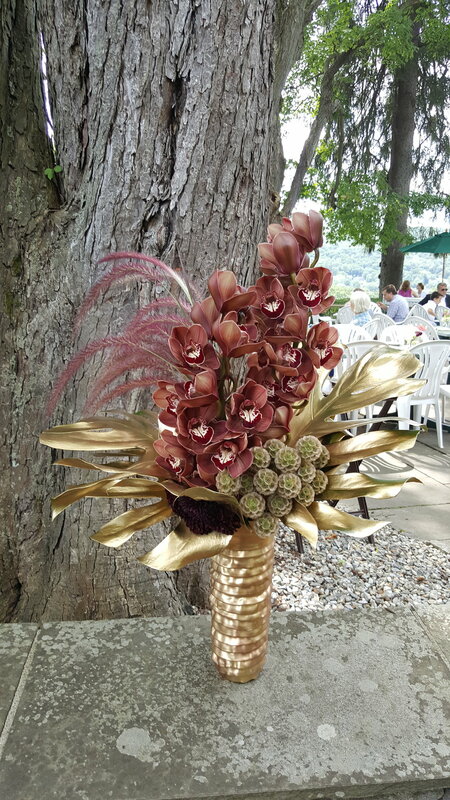 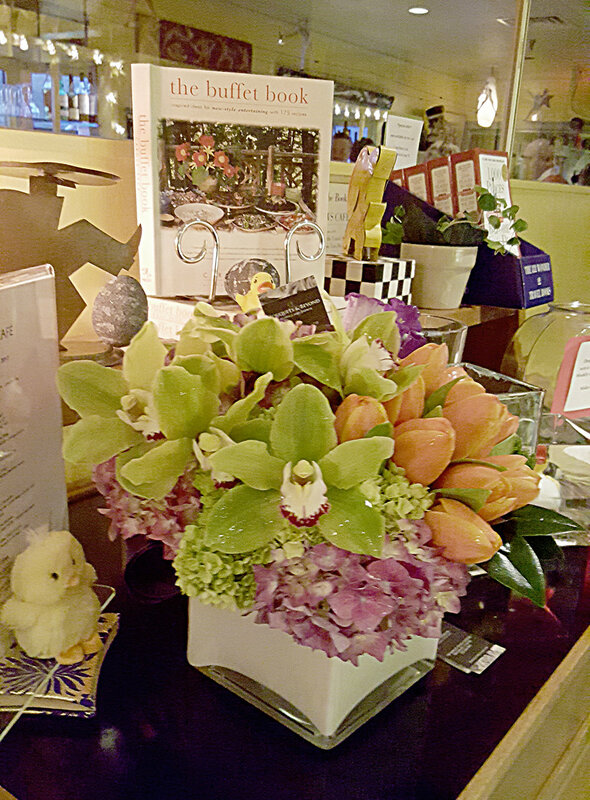 Bouquets & Beyond h‍‍‍as been specializing in weddings & special events for over 15 years. 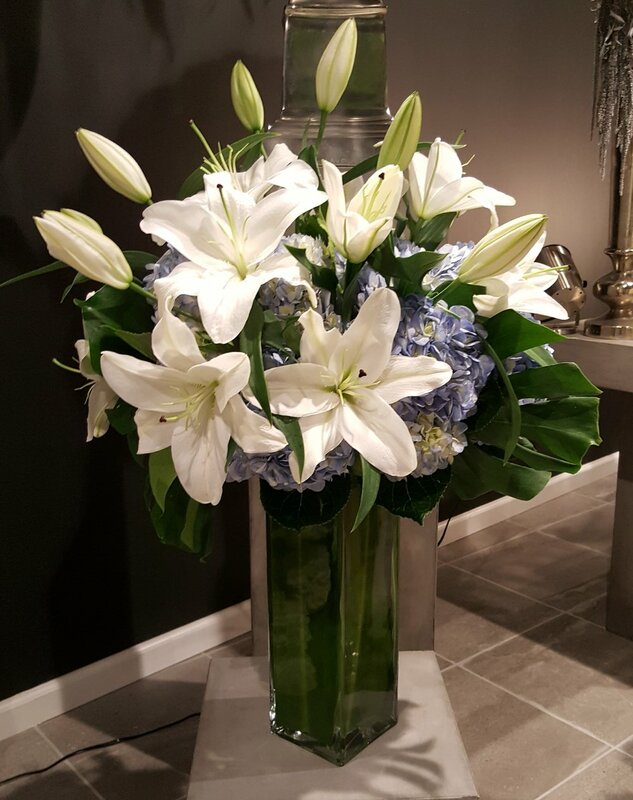 Allow us to make your vision and dream a reality, assuring every detail is executed to perfection. 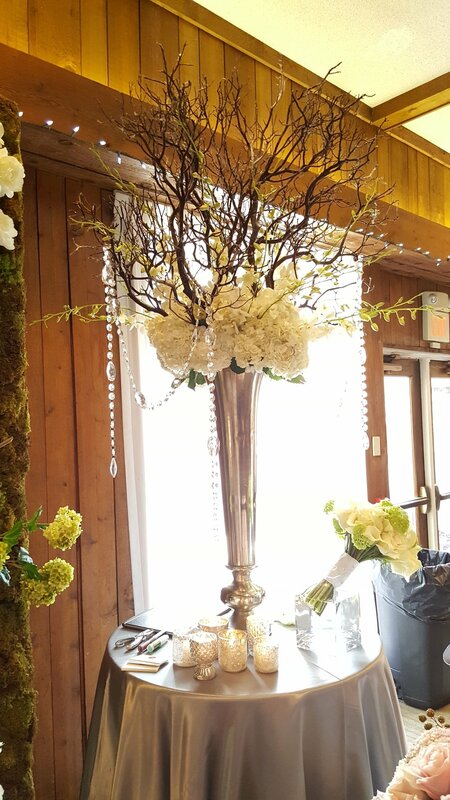 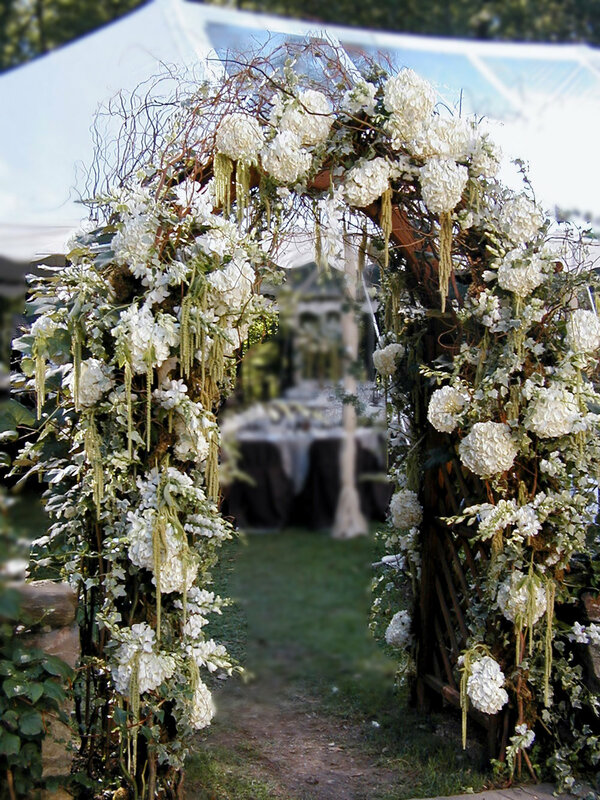 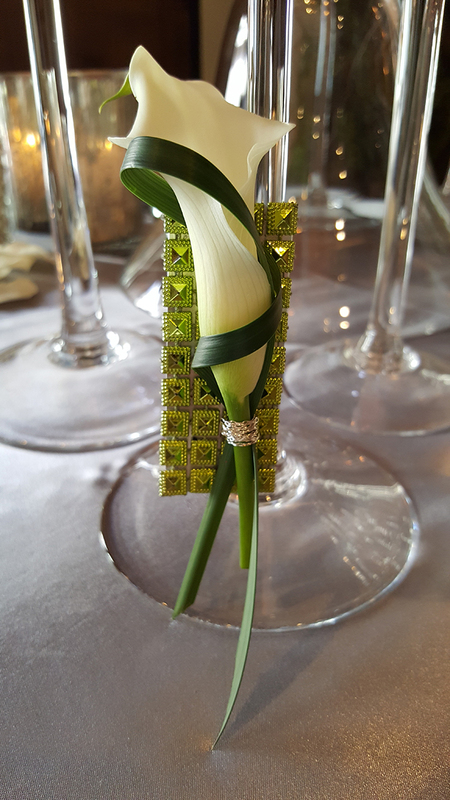 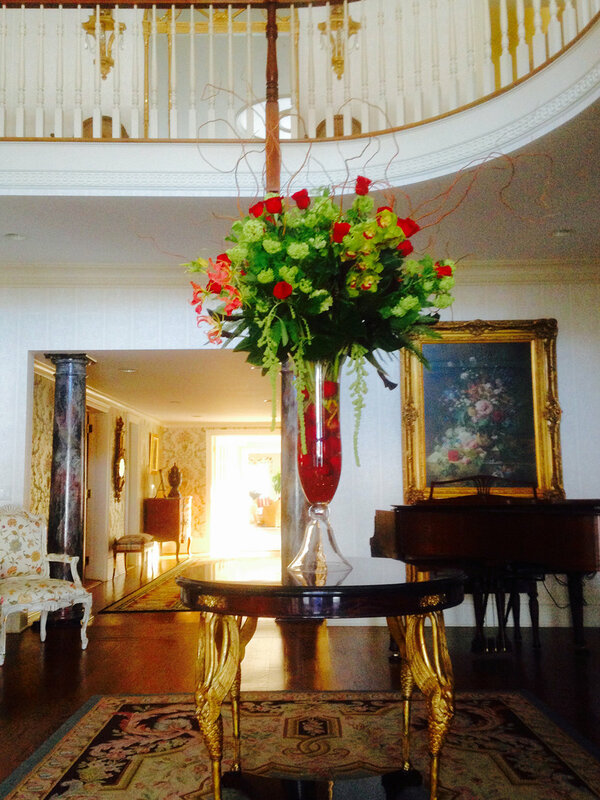 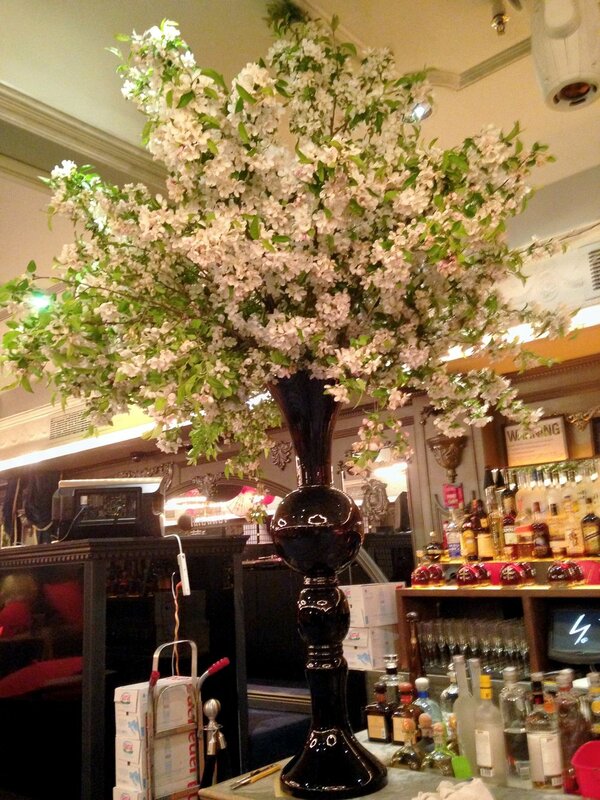 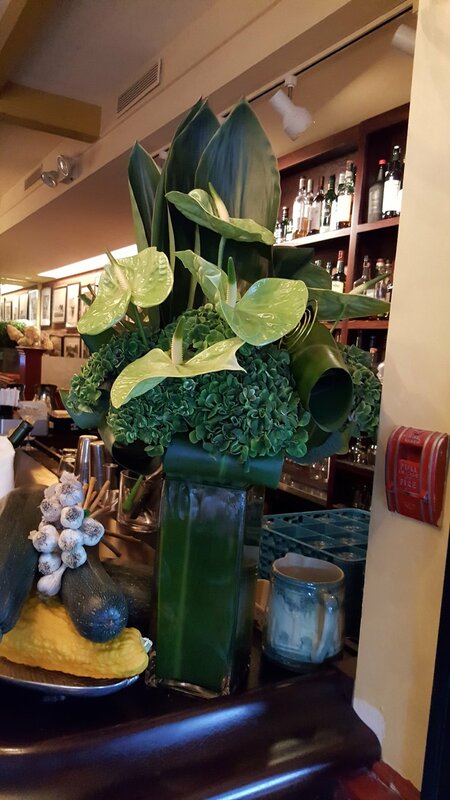 Whether you are planning a lavish extravaganza, or a small intimate soiree, the Bouquets & Beyond team will handle all aspects of your event including: tablescaping, personal flowers, ceremony décor, reception décor, delivery, on site design & installation - full service from set up to strike. 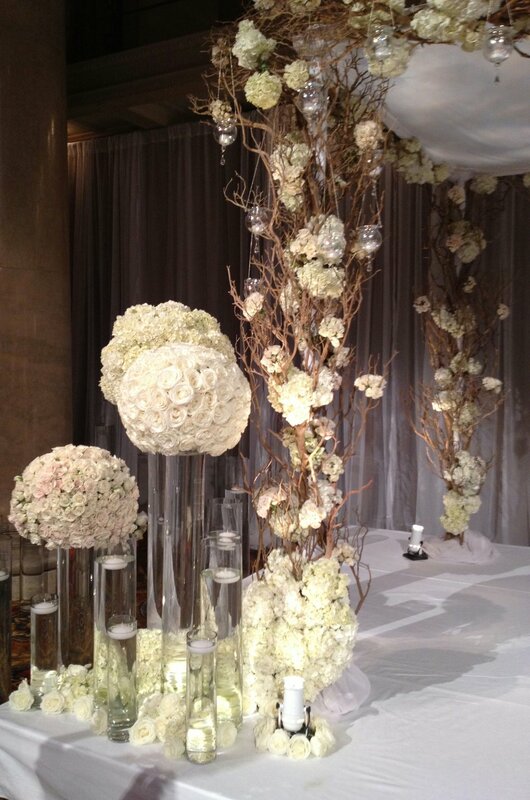 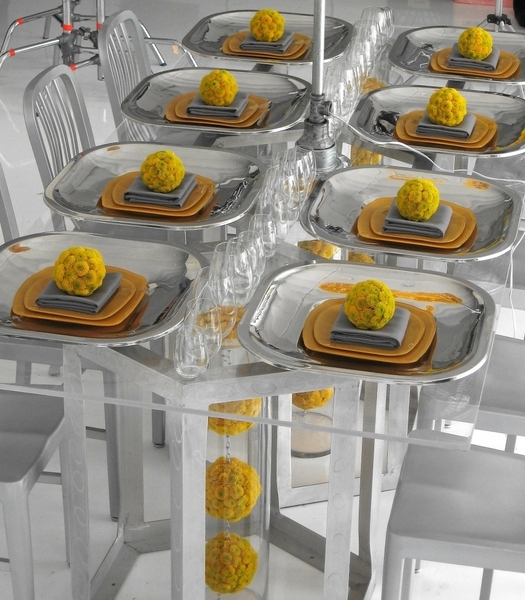 We look forward to collaborating with you to make your special event exquisite and memorable for years to come. 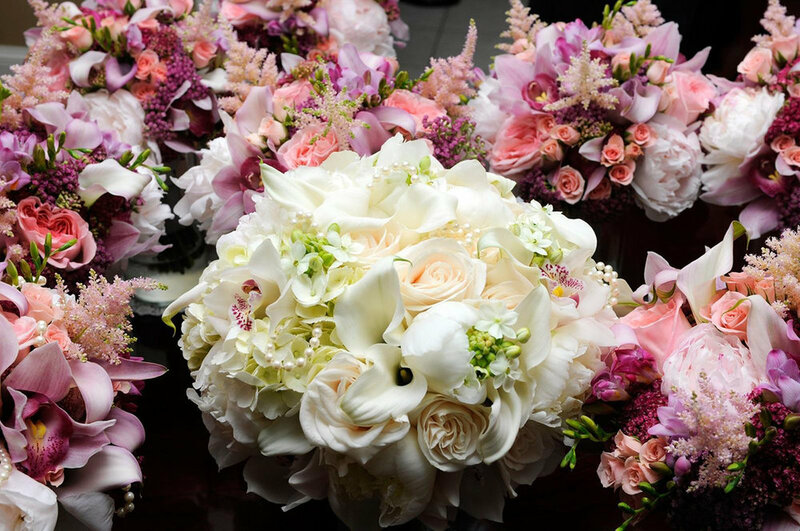 Bouquets & Beyond guarantees our unsurpassed level of quality and dedication, ensuring every detail is executed to perfection. 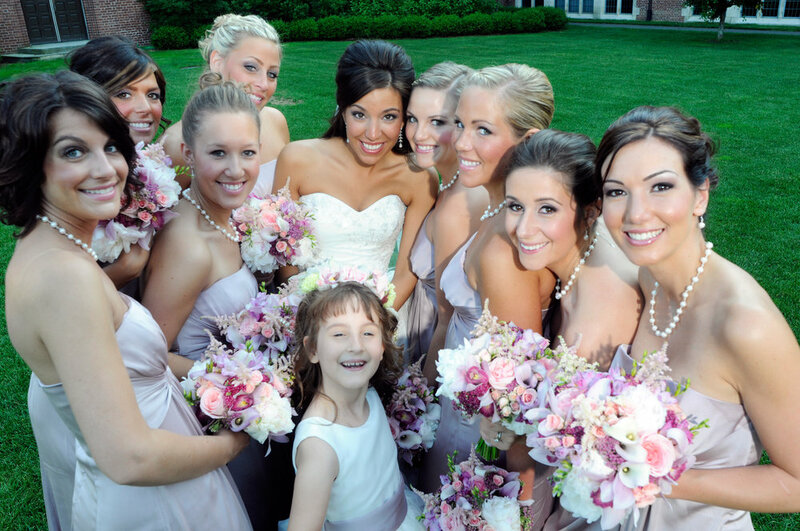 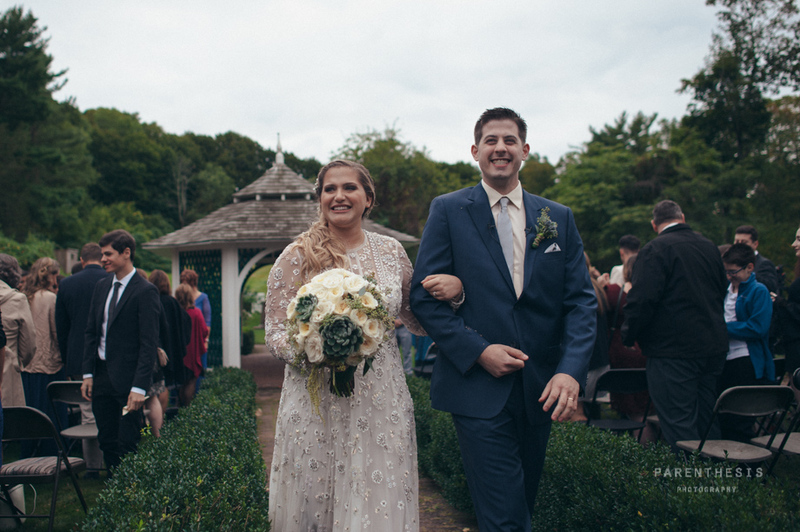 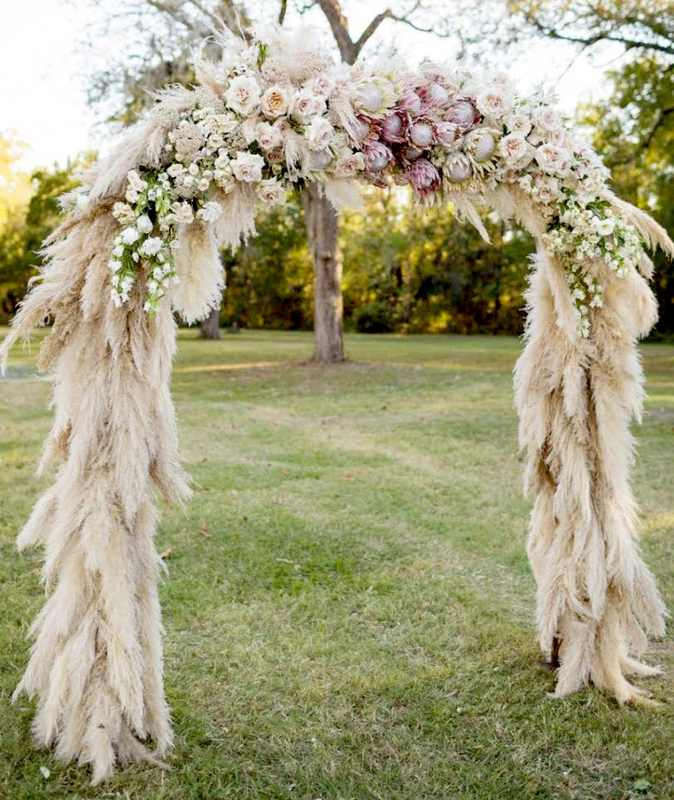 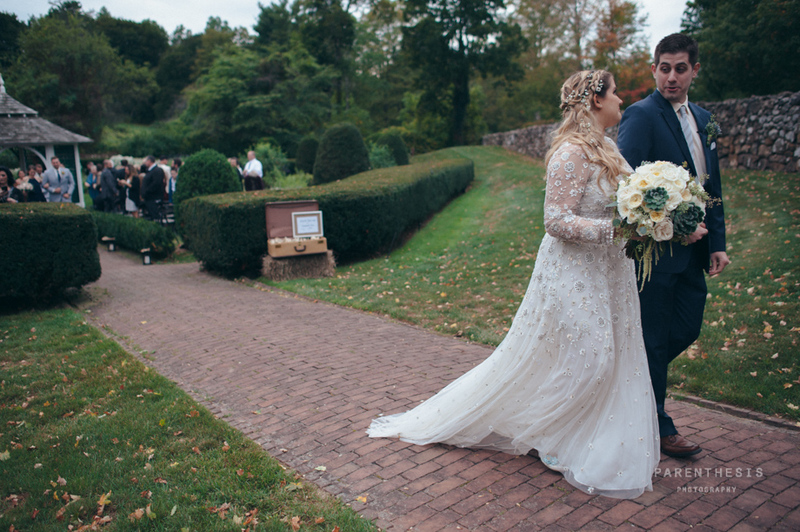 Contact Bouquets & Beyond to make your dream wedding a reality. 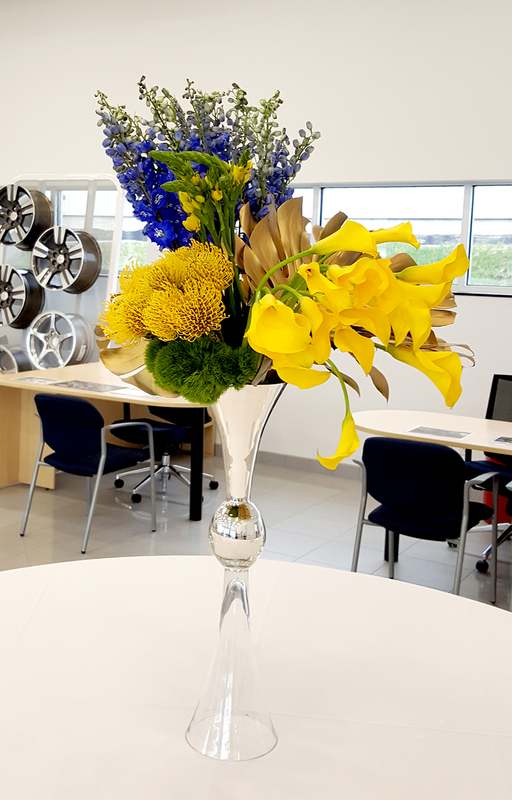 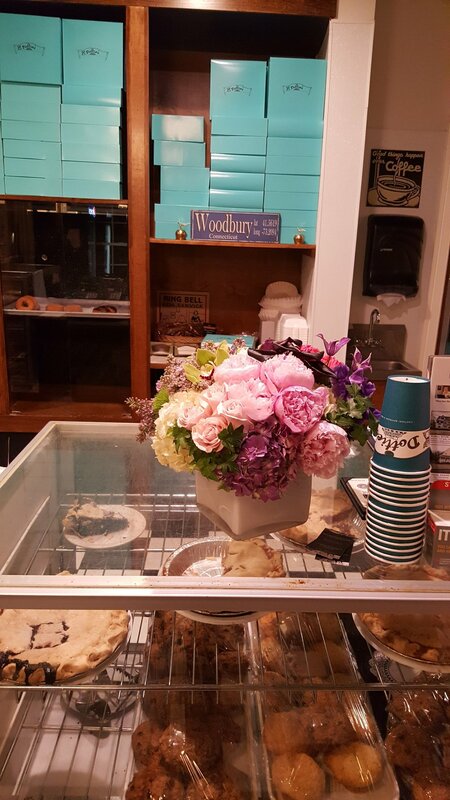 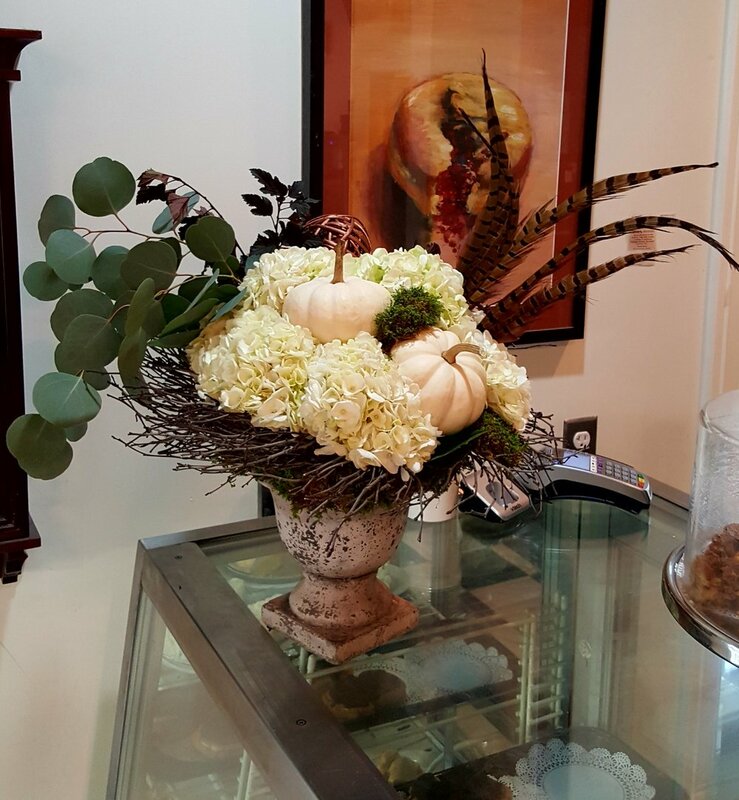 Bouquets & Beyond offers its corporate clients weekly floral designs, tailor-made holidays designs, installations, and customized event floral designs and décor, with unparalleled design style, a premier level of quality, creativity, and attention to every detail. 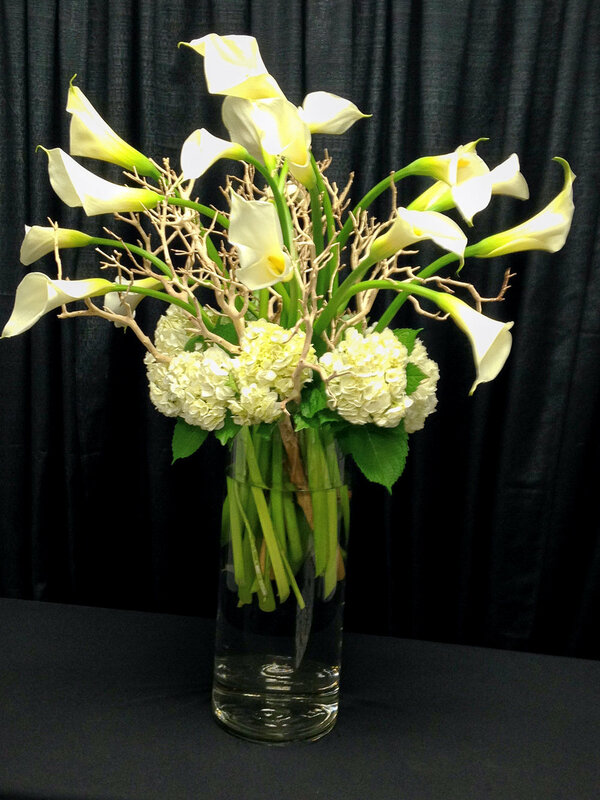 Call us to help elevate your business space or corporate event. 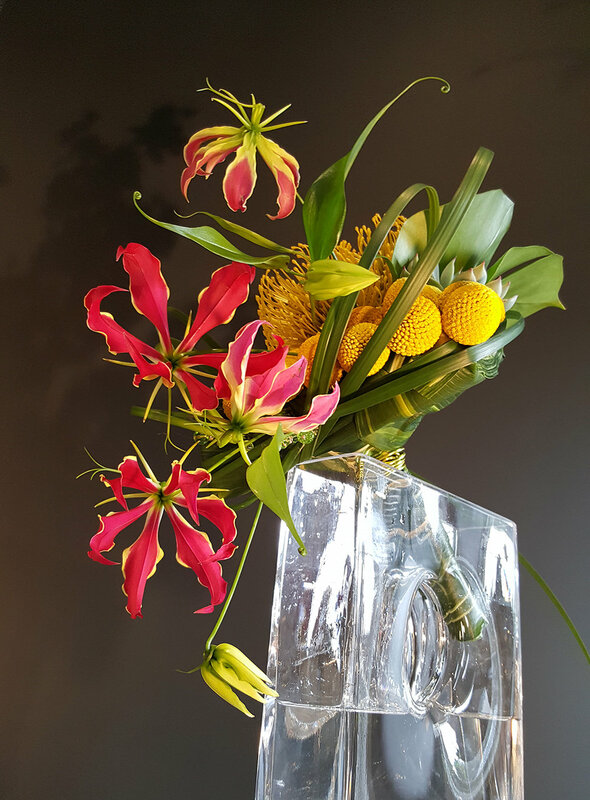 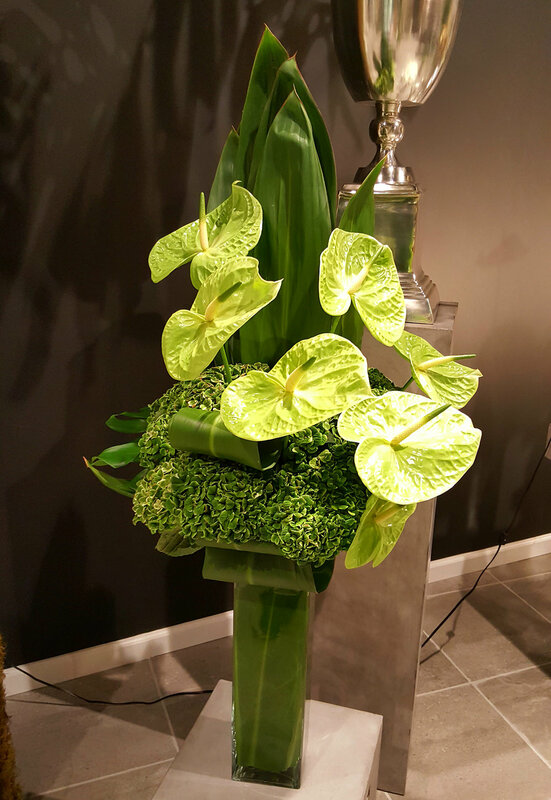 Our Design Team will customize floral décor to your personal style for your home, everyday elegance, social soirees, and private parties. 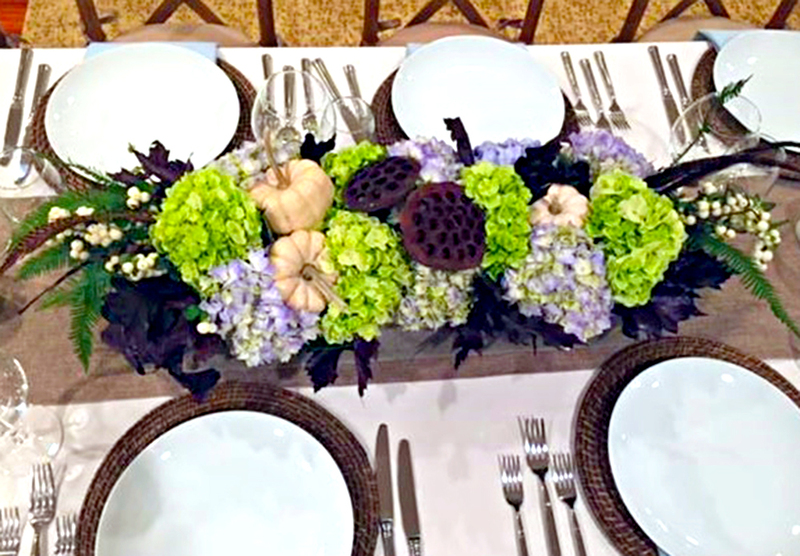 Hosting an intimate dinner party for a gathering of family and friends? 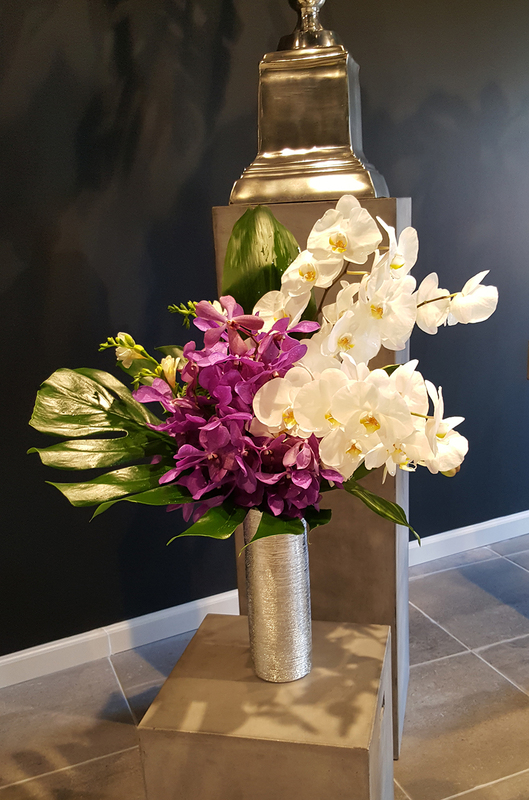 Whether at your private home or venue of choice, our stylized event design and décor is sure to impress your guests with unforgettable‍‍‍ memories. 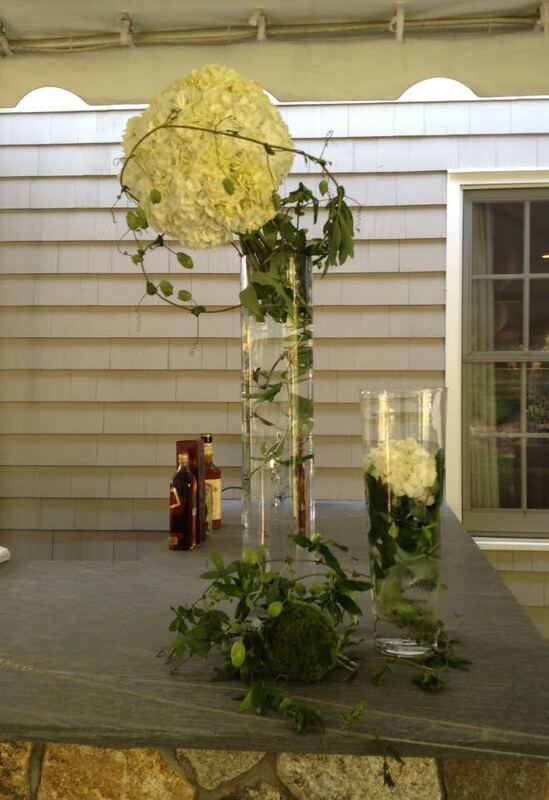 We provide transportation and installation of designs and décor. 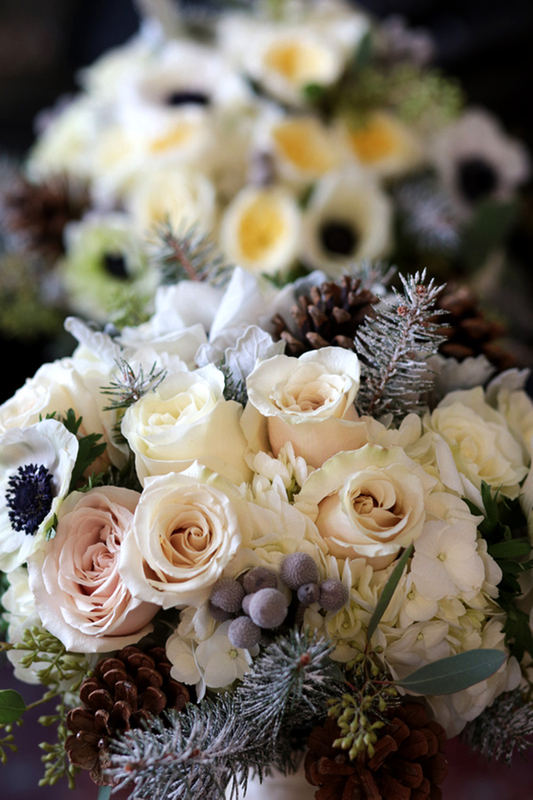 Preparing for a special holiday occasion? 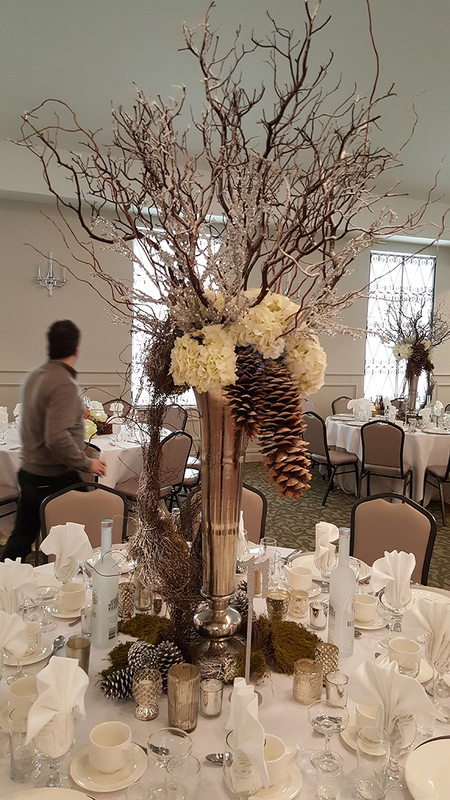 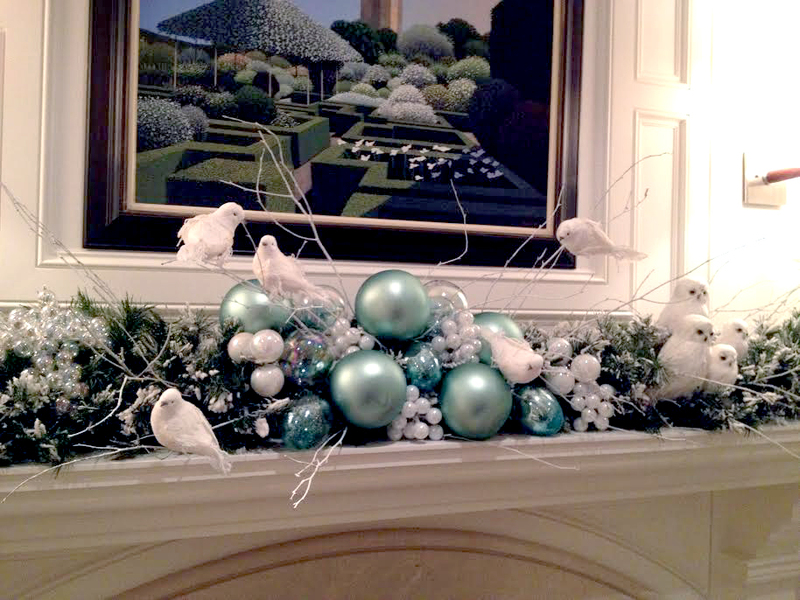 Bouquets & Beyond provides picture-perfect holiday centerpieces and tablescaping with exquisite accents and candles for your dining tables, indoor holiday décor, and personalized tree décor. 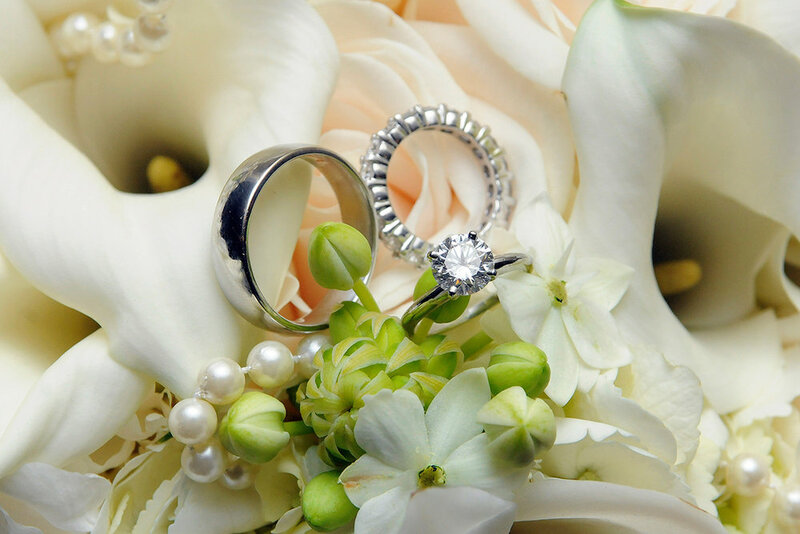 Contact us to schedule a consultation for your special occasion or event. 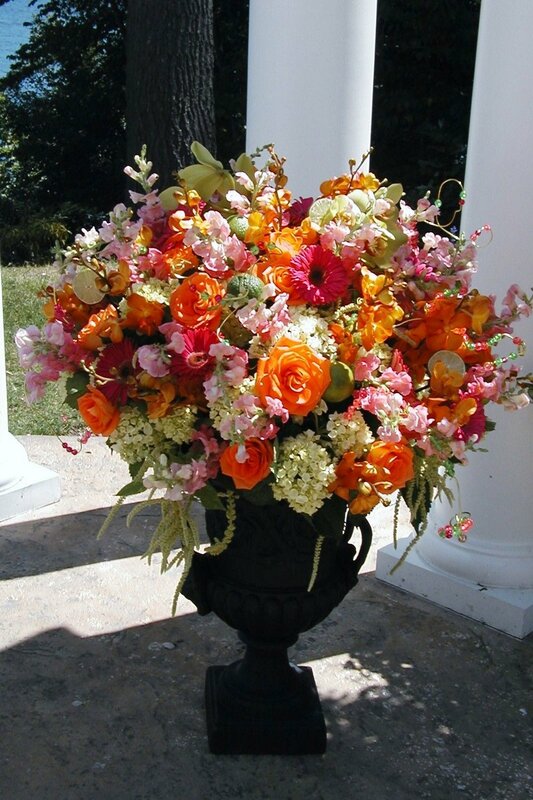 It is often difficult to express sympathy simply in words. 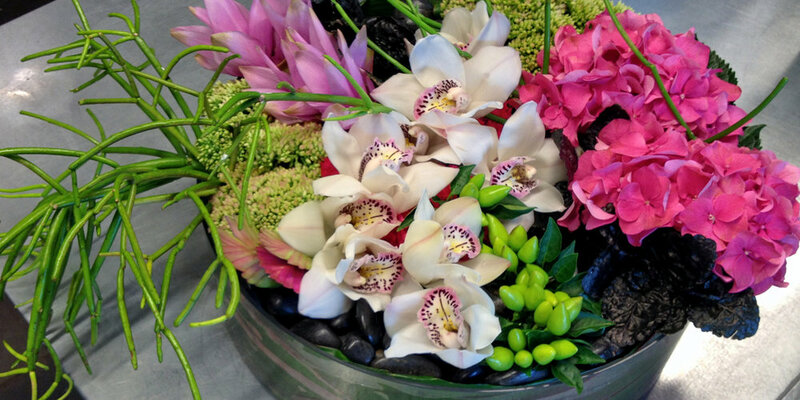 Bouquets & Beyond will help you communicate your love and support through beautiful flowers. 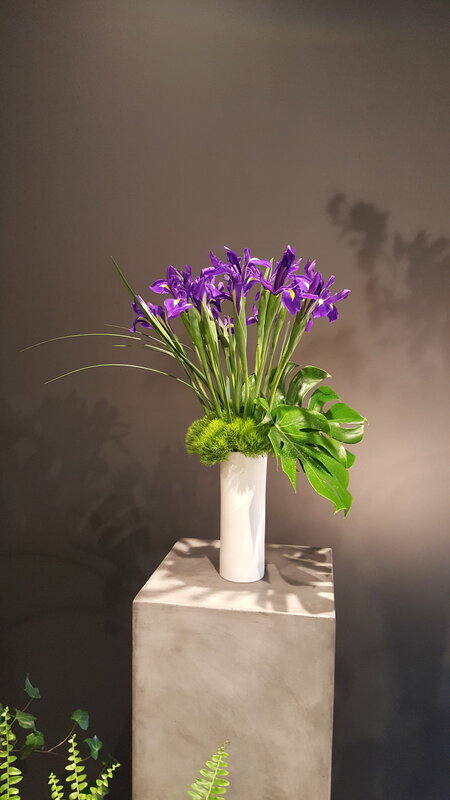 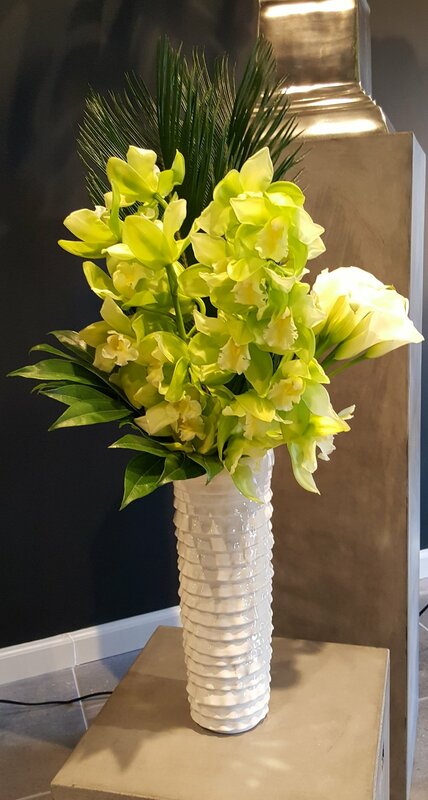 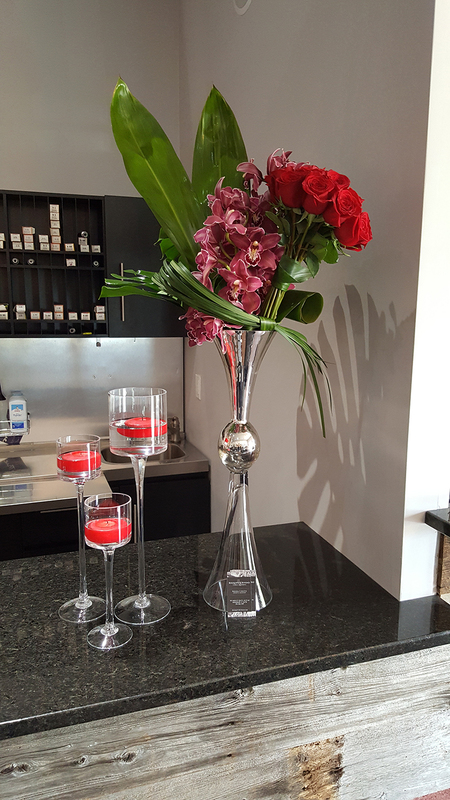 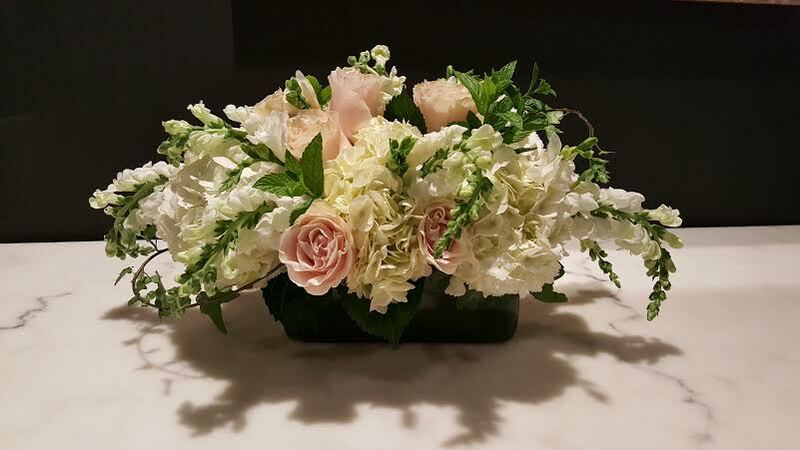 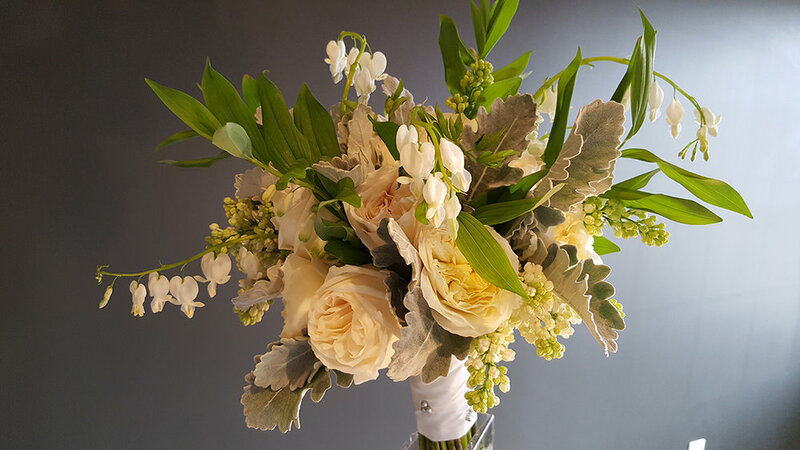 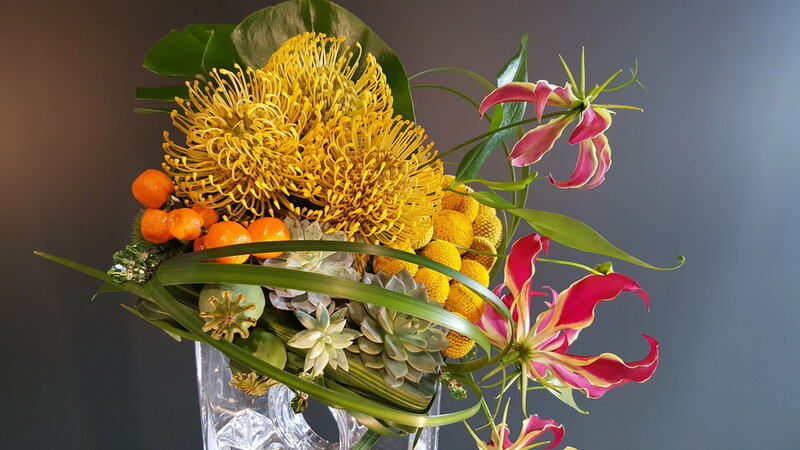 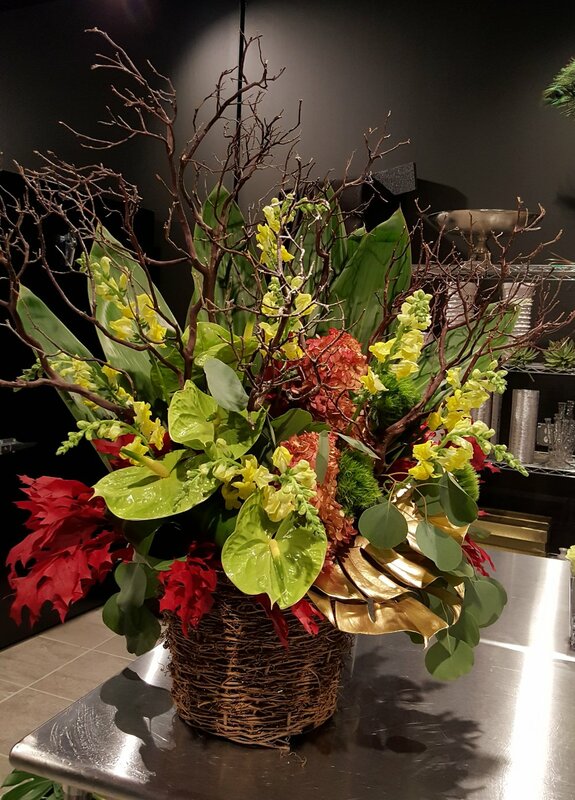 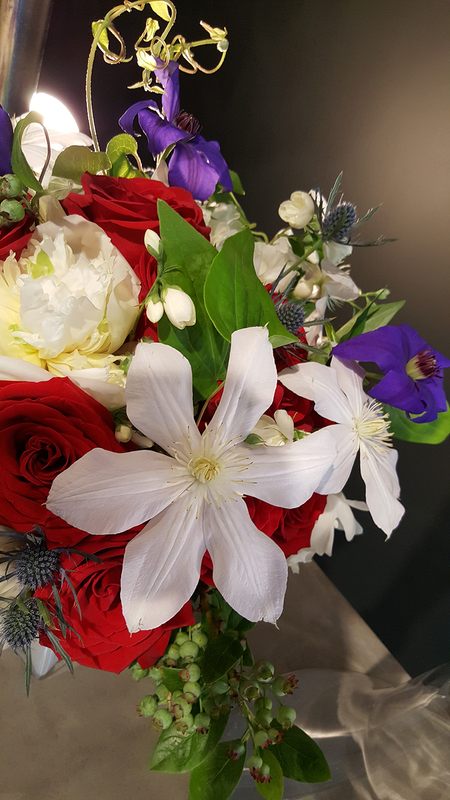 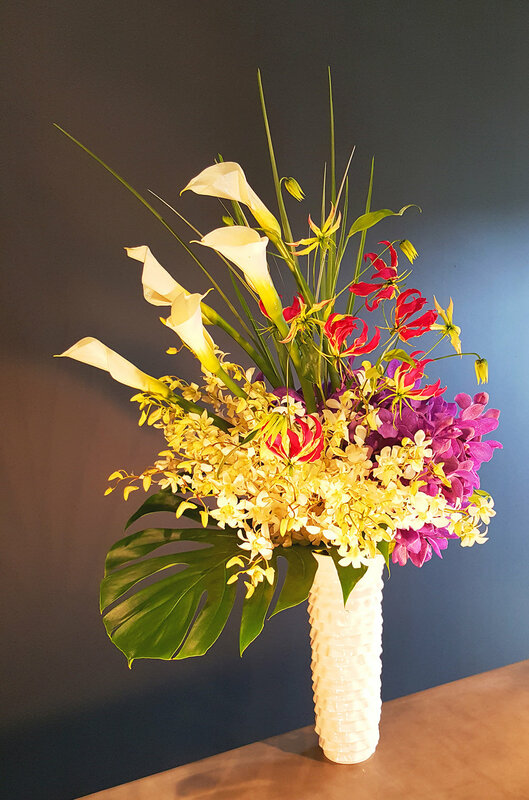 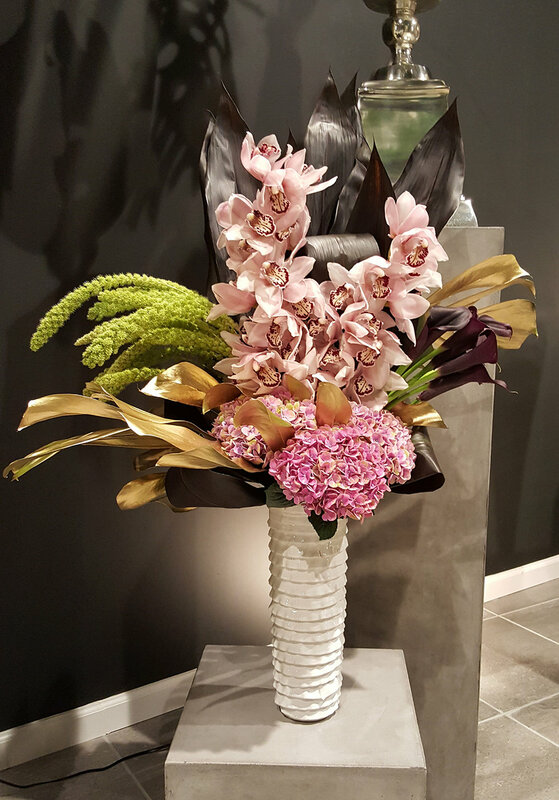 Our designers are dedicated to creating memorable and distinct floral designs to best reflect and convey your personal expression of condolence and sentiments. 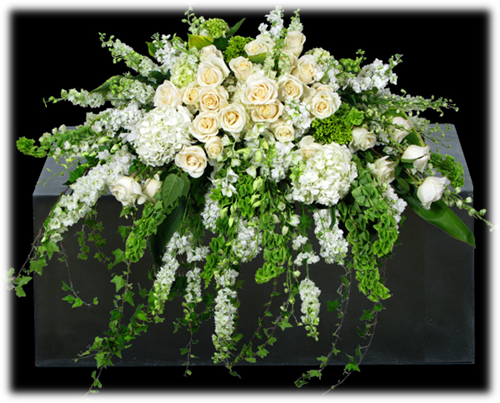 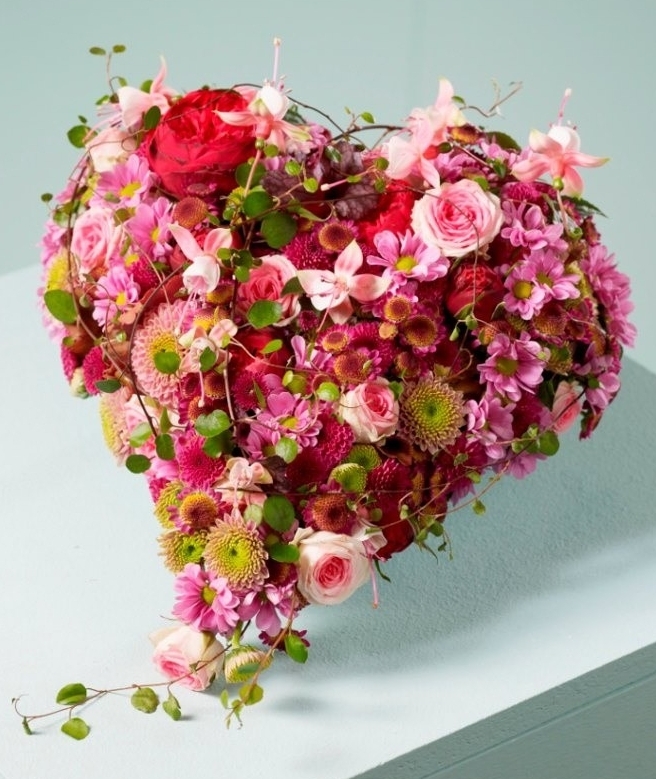 We will assist you with every aspect in selecting the most appropriate floral tributes to celebrate a life and bring comfort to friends and family.‍‍‍ Please contact us and we will help you remember your loved one with care and consideration. 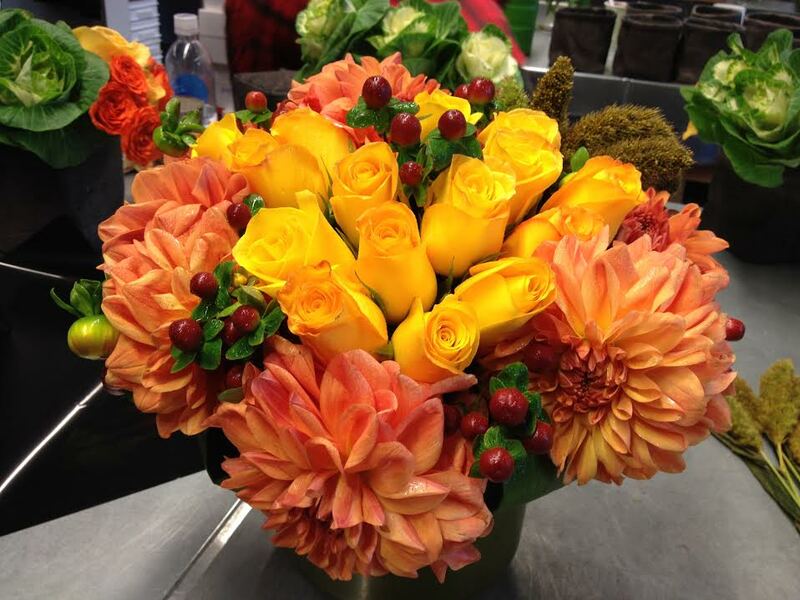 Bouquets & Beyond creates customized and couture floral designs to meet your every gift requirement. 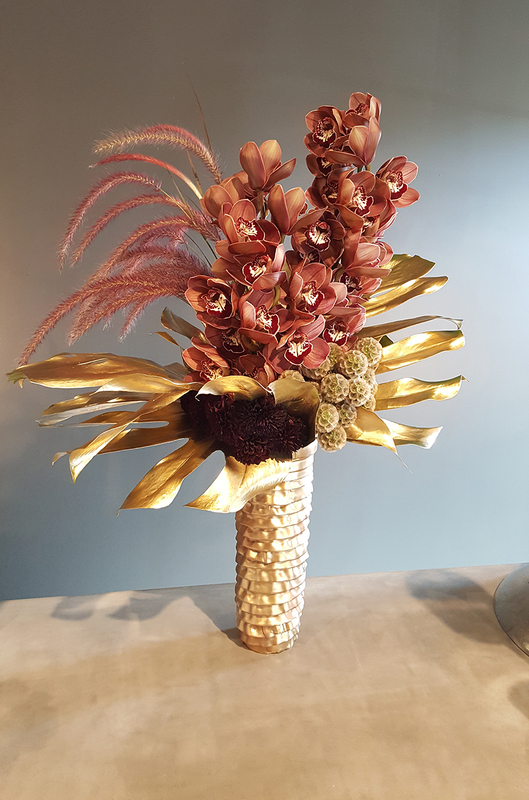 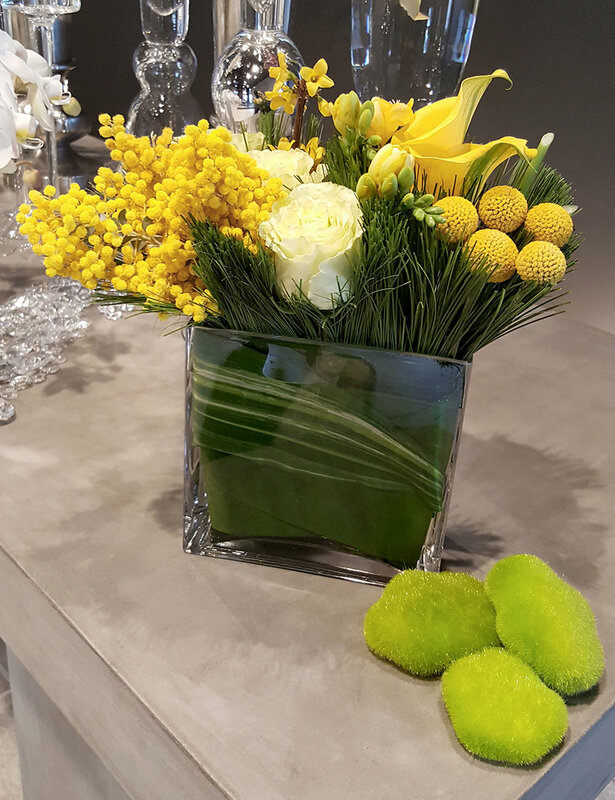 We offer a boutique signature collection of floral designs to select from, as well as creating distinctive and memorable special gifts for every occasion. 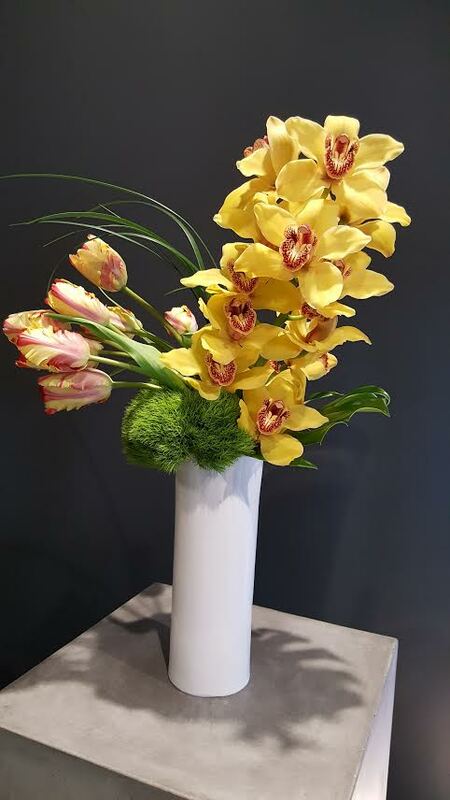 We offer the most unique and finest quality seasonal floral product from around the world, and guarantee your complete satisfaction. 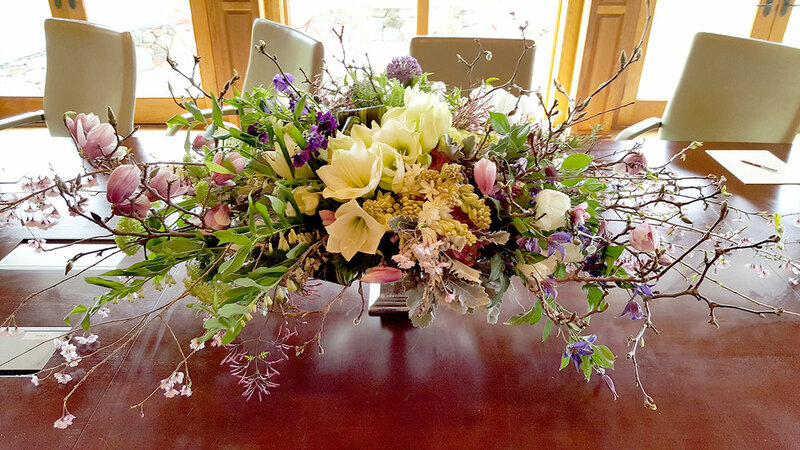 Give us a call and we'll create the arrangement of your dreams.